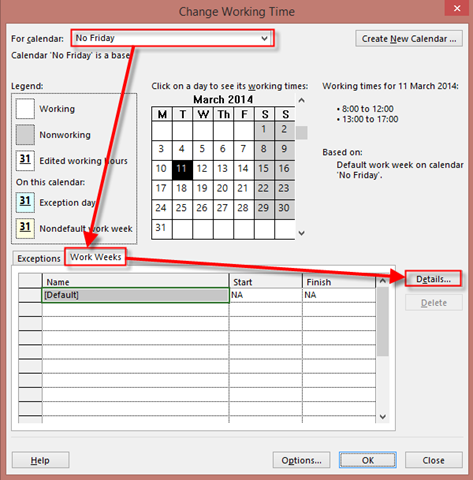 Task Calendar in MS PROJECT 2013 – when to use it? Again, I have a request (question) from one of my Blog readers: ! Your tutorials are very helpful – thank you! 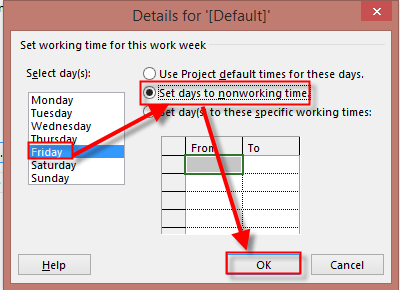 I was wondering if it is possible to make a particular task not allowed on a particular day? For example, as a rule we do not deploy any projects on a Friday, therefore the task for ‘go live’ would need to automatically be moved to the next working day if it falls on a Friday. This is only valid for that one task and not all of the others therefore changing the calendar for the whole project would not work. Do you know if this is possible? 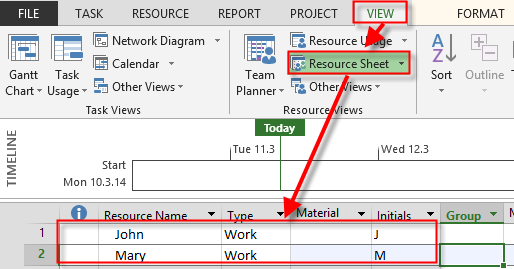 I’ll show you how to do it in MS PROJECT PRO 2013. As you can see, both of them are going to be finished at Friday! as you can see, Task 1 will start on Monday, but it will be Finished at next Monday, because there will be no work performed on Friday. 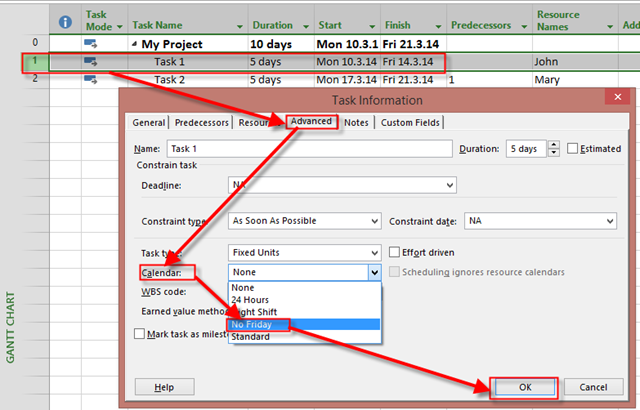 Remember that Task Calendar has the highest Priority! 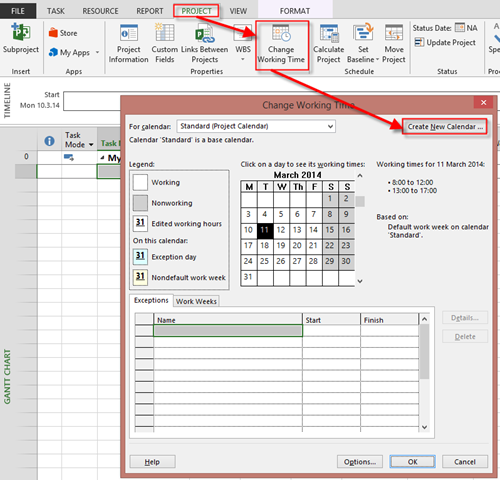 This entry was posted in MICROSOFT PROJECT, Microsoft PRoject 2010, Microsoft Project 2013, Microsoft Project Server 2010, MS PROJECT 2010, PMI, PRoject Management and tagged MS PROJECT 2013, MS PROJECT 2013 - Task Calendars, MS PROJECT 2013 - TASKS!. Bookmark the permalink.